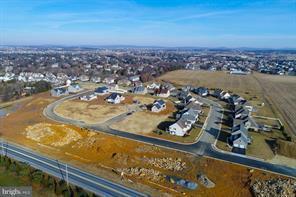 Don't miss the chance to build your custom home with Beiler Home Builders in the lovely community of Sunset Ridge, conveniently located in the heart of Manheim Township. 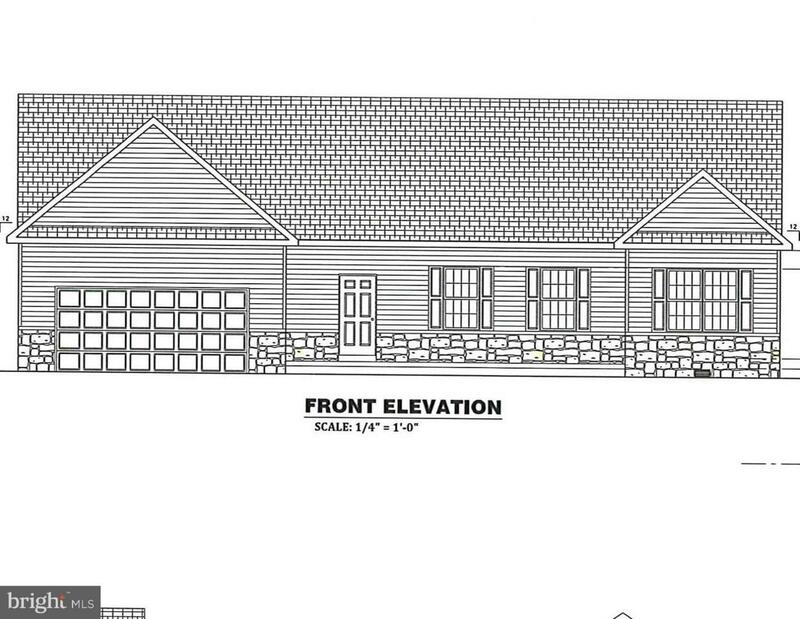 This Fairman Model is a neat ranch style home with 1,850 sq ft, 3 bedrooms, 2 1/2 baths, combination kitchen/dining area with breakfast island, and great room with gas fireplace. List price does not include the cost of the lot. Other floor plans available in Sunset Ridge or start from scratch and design your own custom home. Give us a call today to start on the plans for your new home!